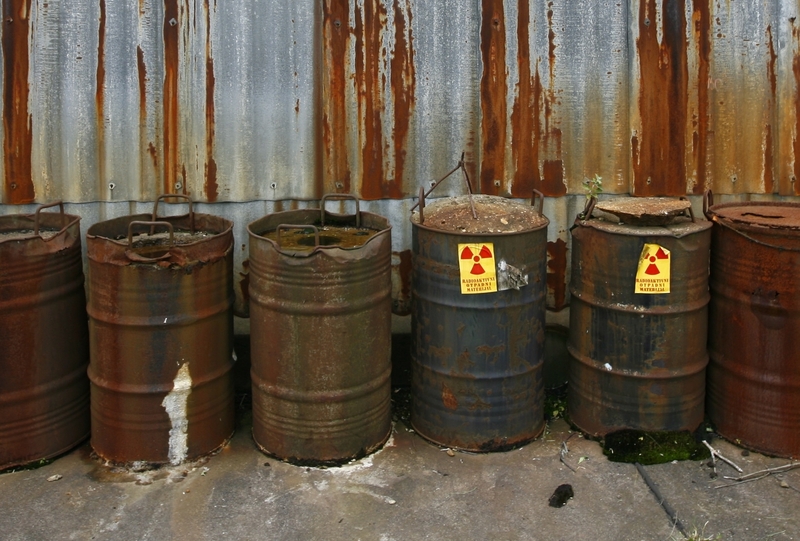 A series of reports focused on progress in locking down vulnerable nuclear materials. A framework was needed to help discuss progress that has been made in securing nuclear material--and areas where more work is required. The NTI-commissioned reports won readership among journalists and policy experts, triggered legislation in Congress and helped frame the debate for political candidates. The NTI-commissioned reports won readership among journalists and policy experts, triggered legislation in Congress and helped frame the debate for political candidates. The comprehensive reports on nuclear materials security are researched and written under the leadership of Dr. Matthew Bunn at Harvard's Belfer Center for Science and International Affairs. The 2010 report, released on the eve of the April 2010 Nuclear Security Summit hosted by the White House, said that a faster, broader global effort is needed to meet the goal President Obama set in Prague to “secure all vulnerable nuclear material around the world within four years.” The report also highlighted impressive progress: The U.S. has helped remove all HEU from nearly 50 facilities worldwide, and 19 countries have removed all weapons-usable nuclear material from their soil. Still, the report cited 18 documented cases of theft or loss of plutonium or HEU, and it urged all countries to adopt clear and well-enforced rules on nuclear security that protect against a robust set of threats. NTI's new interactive budget resource helps track U.S. government spending to reduce WMD threats. The report, commissioned by the Nuclear Threat Initiative, finds that, in order to meet the four-year objective President Obama set in Prague in April 2009, global leaders must shift global nuclear security effort into a faster and broader trajectory. The report commissioned by NTI finds that the world still faces a "very real" risk that terrorists could get a nuclear bomb. The Obama Administration must make reducing that risk a top priority of U.S. security policy and diplomacy, according to the report, which is accompanied by a paper offering a specific agenda for the presidential transition and the opening weeks of the new administration. Report cites dangerous gap in efforts to thwart nuclear terrorism; calls for urgent global campaign to reduce the risk. With terrorists actively seeking nuclear weapons and the materials to make them, urgent measures and high-level leadership are needed to prevent a nuclear 9/11, according to two new reports releases on the eve of the G8 summit in St. Petersburg. The reports, Securing the Bomb 2006 and Assessing the G8 Global Partnership: From Kananaskis to St. Petersburg, were commissioned by NTI. A new report from experts at Harvard grades current efforts to prevent nuclear terrorism and recommends new actions to more effectively keep nuclear weapons and materials out of terrorist hands.